During a panel discussion, at the Social Investment Forum Conference, in Washington, DC, Friday, AFL-CIO Special Policy Counsel Damon Silvers confronted the General Counsel of the Senate Banking Committee, Dean Shahinian, when the latter revealed that the chair of the powerful committee, Sen. Tim Johnson (D-SD) would consider re-visiting the Dodd-Frank financial reform legislation that was signed into law last year. “Shahinian warned that investors may have to accept a weaker-than-anticipated version of new disclosures on CEO pay mandated by last year’s Wall Street reform bill. Shahinian also acknowledged that his boss, committee chairman Sen. Tim Johnson (D-S.D. ), would be willing to re-open last year’s landmark legislation and rewrite some aspects of the law if bipartisan political consensus about some measures could be established. “AFL-CIO Special Policy Counsel Damon Silvers immediately interrupted Shahinian: ‘I think Senator Johnson needs to think about his political future,’ he said. The audience of potential campaign contributors let out an audible gasp. “Shahinian responded that Silvers’ comment was ‘inappropriate’ for the panel, but the union lawyer did not apologize. “Instead, he instructed Shahinian to consider ‘the recent personal history of Blanche Lincoln.’ The AFL-CIO is widely credited with ruining any chance the former Democratic senator from Arkansas had of winning reelection in 2010. Walmart, the world’s largest retailer. is headquartered in Lincoln’s state, and the labor union had repeatedly objected to her positions on key workers’ rights issues. 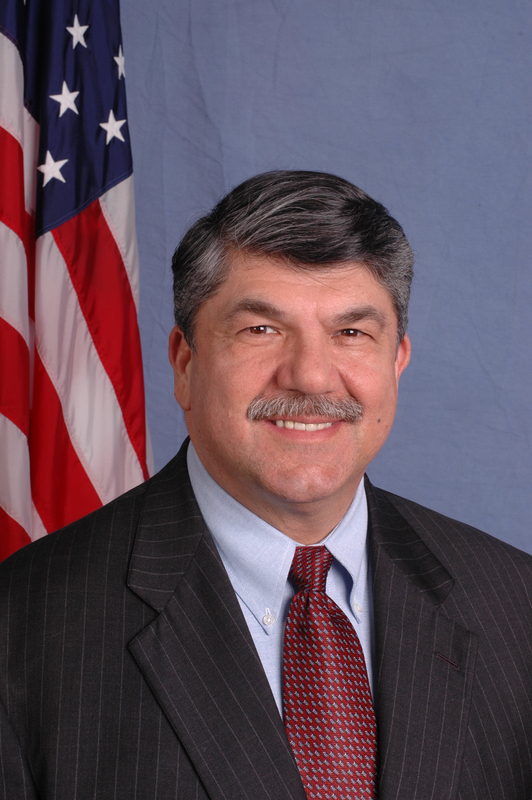 Back in May, in a speech to the National Press Club, in Washington, DC, AFL-CIO President Richard Trumka warned Democrats that they could not count on the support of labor, pro-forma, unless they take an active stand against the dismantling of unions and collect bargaining rights that have been pervasive in this country over the last thirty years. The middle class, being squeezed out by unemployment, underemployment and tax breaks for wealthy people and even wealthier corporations, needs a group to stand up for them. We need a powerful, willing and committed organization that has our interests – the interests of all working people, union or not – in mind as it fights for economic justice. Do Trumka’s words mean that the middle class finally has its champion? We hope so. It seems to be the only voice strong enough to get Washington to listen. Maybe the next “audible gasp” you hear will be coming from the campaign offices of incredulous Democrats, who are reminded, harshly, that their power comes from ordinary, working Americans.